Joe is a Risk Advisor in Commercial Risk Management. He specializes in identifying, quantifying and bringing clarity around strategic, business, and hazard risk exposures. Utilizing the proprietary Gibson Protection System (GPS), he provides counsel and advice on complex business and people issues that extend far beyond the scope of an insurance policy. 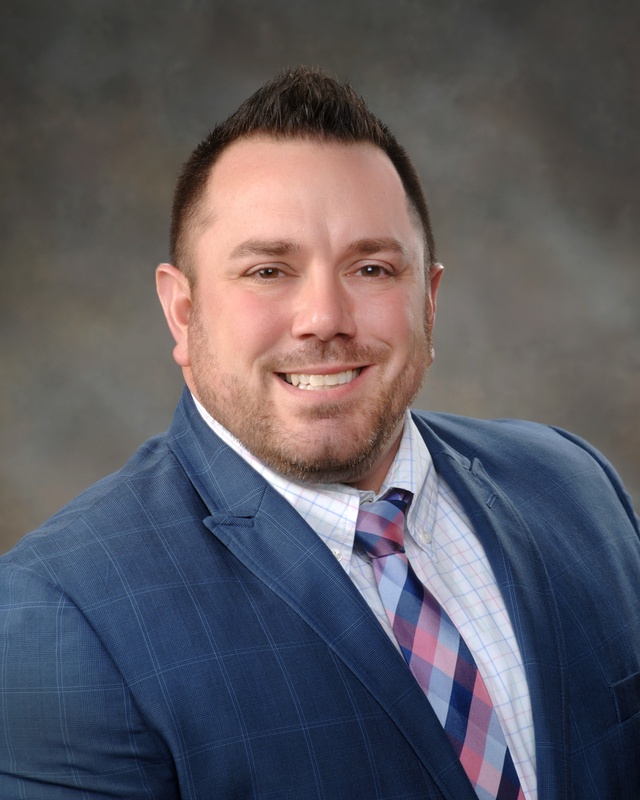 Prior to joining Gibson in 2018, Joe worked in the insurance industry for over 8 years, most recently at The Citizens Insurance Company, as a member of The Hanover Insurance Group. There he managed a team of middle market underwriters and underwriting technicians. He has gained experience in manufacturing, education, human service/non-profit, real estate, contracting, and technology.